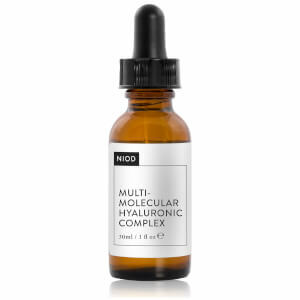 Non Invasive Options in Dermal Science - NIOD. 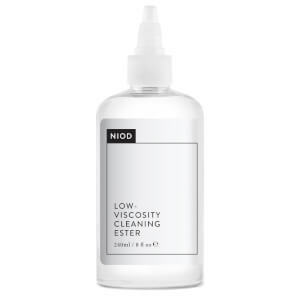 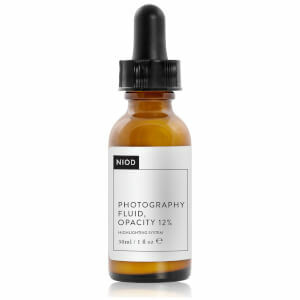 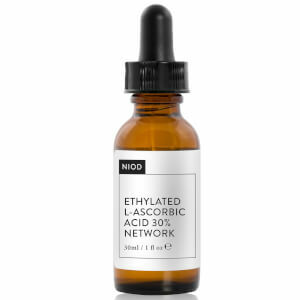 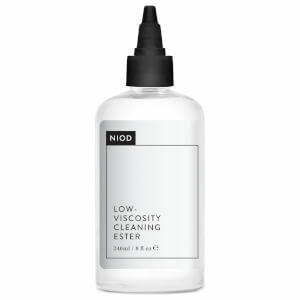 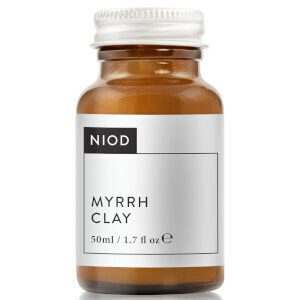 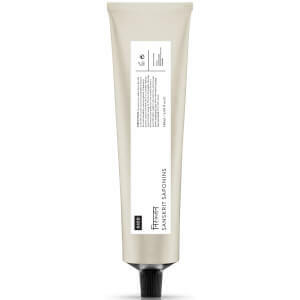 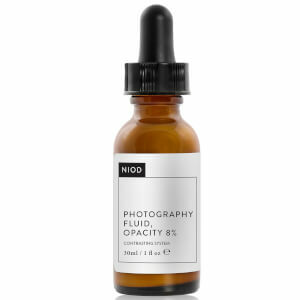 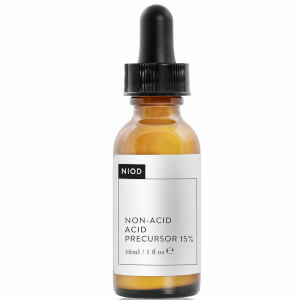 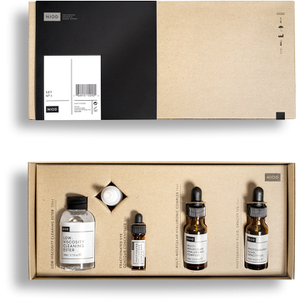 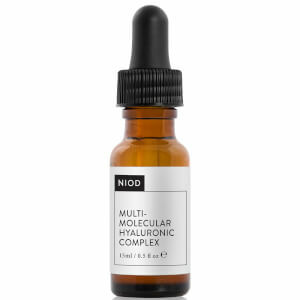 NIOD products focus on skins long term effects - making sure your skin looks great and youthful for the long haul. While your skin will look and feel better immediately after using NIOD products - the range is created with the latest in ground breaking skincare technology to ensure that skin improves over the weeks as well. 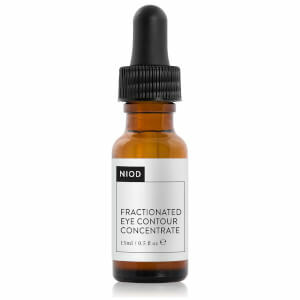 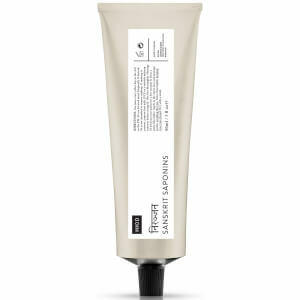 These products take a complete revamp on traditional serums, creams and face masks and encourages you to step out of the ordinary. NIOD is for those who dare to dream - if your ordinary skincare just isn't cutting it anymore take it up a notch with NIOD and the latest release Flavanone Mud that purifies, protects and contains black amazonian clay to remove skin imperfections.